This month we celebrate 50 years since Dr. Martin Luther King led the March on Washington in pursuit of civil rights for African-Americans. This year, the League of Women Voters celebrates the 100th anniversary of a much less-well-known event: the Woman's Suffrage March. 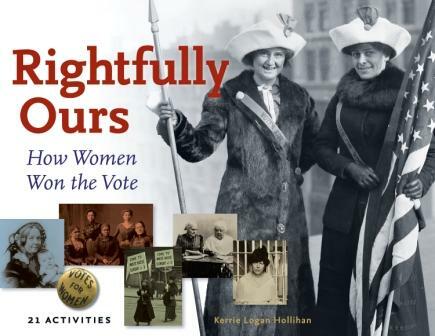 On March 3, 1913, thousands of women gathered on the streets of Washington DC to bring public attention to their own civil rights issue: the right to vote. Eight thousand strong, the parade wound down Pennsylvania Avenue. At the front rode a woman on a white horse. There were floats and bands, foreign delegates, male suffragists, college students, factory women, and representatives from Howard University, a local black college. To keep the parade about suffrage and not about race, these African American women were mingled with the male marchers at the back. One of the African American women who marched in the Washington suffrage parade did not do as she was told. Ida Wells-Barnett was a member of the Illinois suffrage delegation who traveled to Washington to join in the suffrage parade. When she arrived, parade organizers told her that she could not march with the rest of the delegation. As a black woman, she must march with others like her at the end of the parade. But Wells-Barnett mingled with the crowd, and when the Illinois women marched past, she walked into the street and joined in. Nothing was going to stop her from marching with Illinois’s suffragists. On the steps of the US Treasury Department, women in white staged a tableau, with the figure of Columbia as their leader. Standing silently, these costumed performers portrayed American ideals: liberty, charity, justice, peace, and hope among them. Half a million people crowded the parade route. Some were there to watch, but others were there to make trouble. Plenty of men despised the thought of women getting the vote. Pushing and shoving and name-calling began, and as the parade wound on, things fell apart and turned ugly. The police stood by and did nothing to help. One hundred people went to Emergency Hospital. In the midst of all the confusion, one thing now was clear. 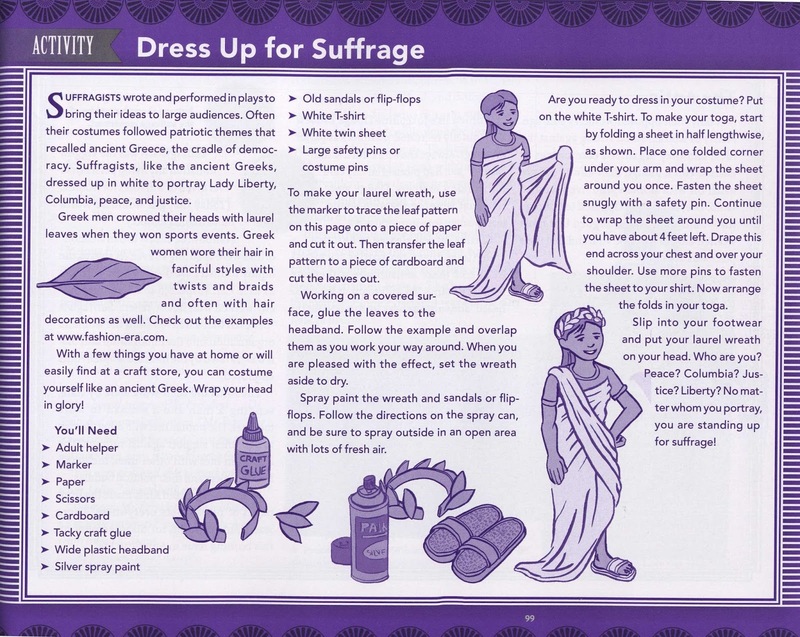 The women’s suffrage movement was going to cause a fuss. Aren't we lucky they made such a fuss?